Richenda has been working in British archaeology since the mid 1980s, specialising in finds and finds management. She studied history for her degree at Royal Holloway University of London, in particular European monasticism and Renaissance studies, but she became interested in field archaeology after working on an Anglo-Saxon cremation site in Yorkshire. After completing a post-graduate qualification in Post-excavation Studies at Leicester University, Richenda worked for many years at the Museum of London, before moving to East Anglia in 1999. Richenda’s role at the Cotswold Archaeology Suffolk office is to manage all aspects of finds and environmental work including costings, programming, and staff management. Her work involves commissioning specialists and illustrators both in-house and externally and ensuring the completion of the finds reports within budgets. She oversees and edits the specialist contributions but also produces her own finds reports, both internally and for other commercial archaeological organisations. At a broader level she is involved in Cotswold Archaeology’s post-excavation programme, particularly the editing of the reports from grey literature through to full publication. Richenda has worked overseas in Australia, Italy and Bulgaria and her wide-ranging research interests include Roman wall painting and the Dutch immigrants of the sixteenth century in Norwich. 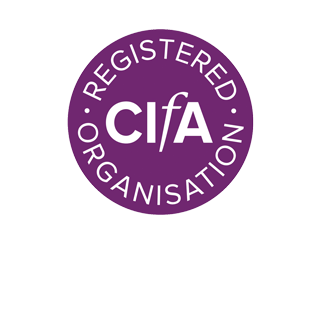 She is a Member of the Chartered Institute for Archaeologists (MCIfA) and when time allows is an active member of various finds and archive groups. This necklace came from an Early Bronze Age site at Great Cornard, near Sudbury, during the excavation of two large ring ditches. It was found with a poorly preserved female skeleton as the main burial in a ring ditch, along with a near complete S-profiled Beaker pot. 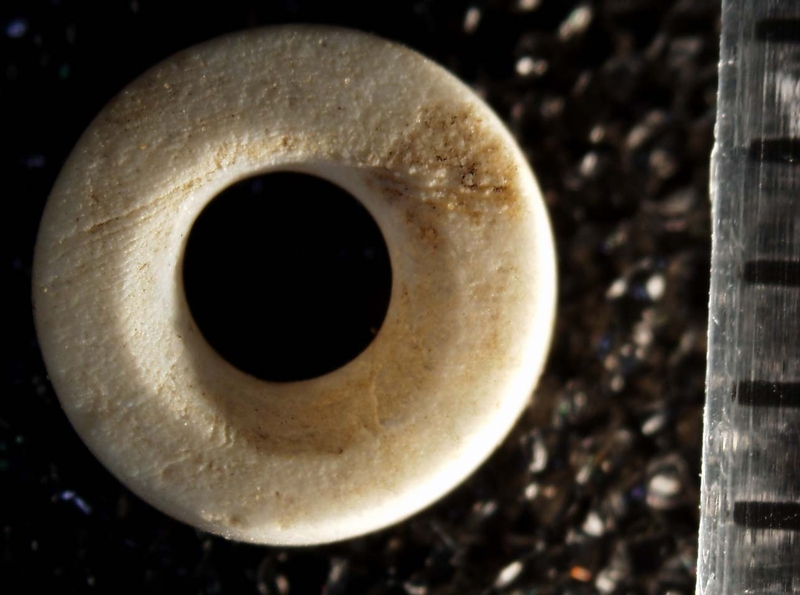 The necklace which may have consisted of more than one strand is made up of over 400 tiny jet and shell beads only a few millimetres in diameter, together with a number of larger amber beads. 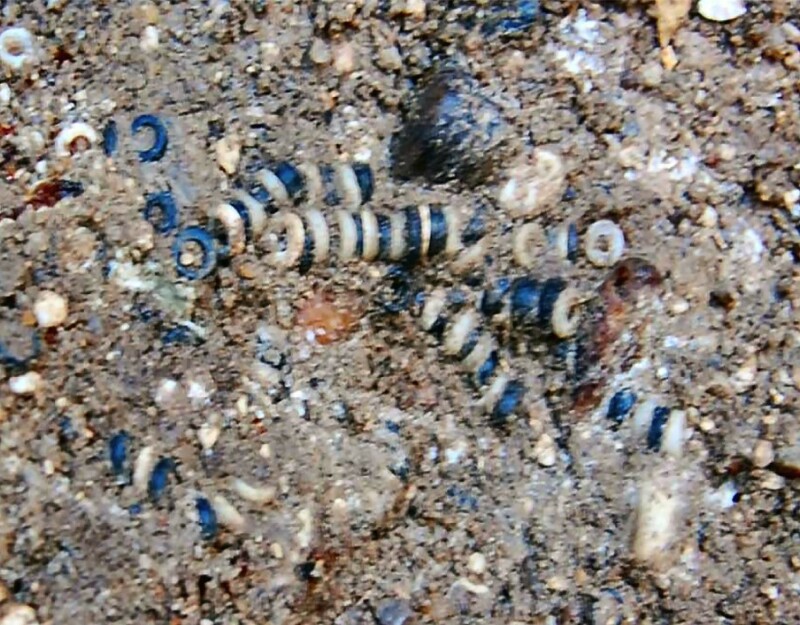 Following a post-excavation assessment report of the site the beads have been the subject of further analysis by specialists at the Universities of Bradford and York as well as the National Museum of Scotland (bead photo below provided courtesy of Alison Sheridan, NMS). The full site report is to be included in a future East Anglian Archaeology volume on funerary landscapes in Suffolk.